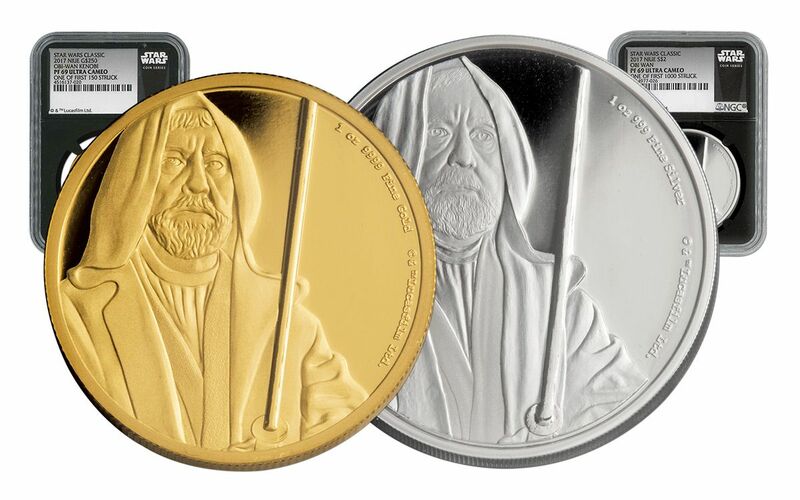 Bring Home a True Jedi Master! One of the last and greatest Jedi Knights in the Star Wars universe, Obi-Wan Kenobi™ was trained to guard peace and justice -- and was skilled in the power of the Force. 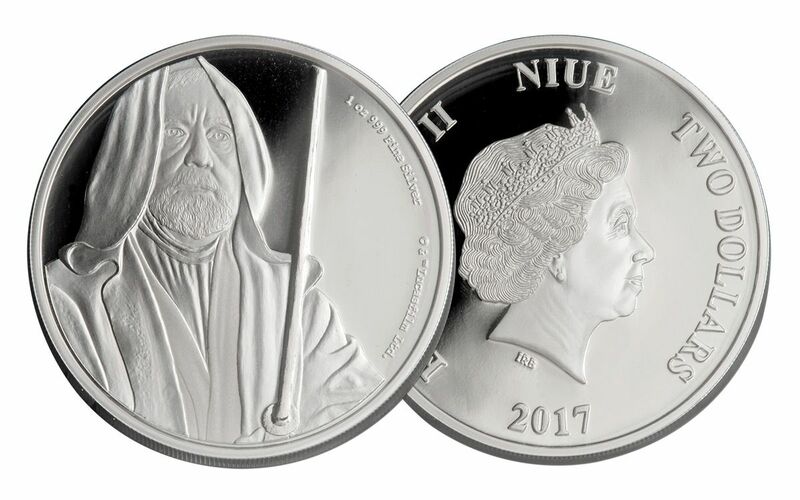 But when "Old Ben" received a secret message from one of the Rebel Alliance's greatest leaders, he once again found himself thrust into the ongoing fight against the Empire -- training a new Jedi and, ultimately, confronting an old adversary. 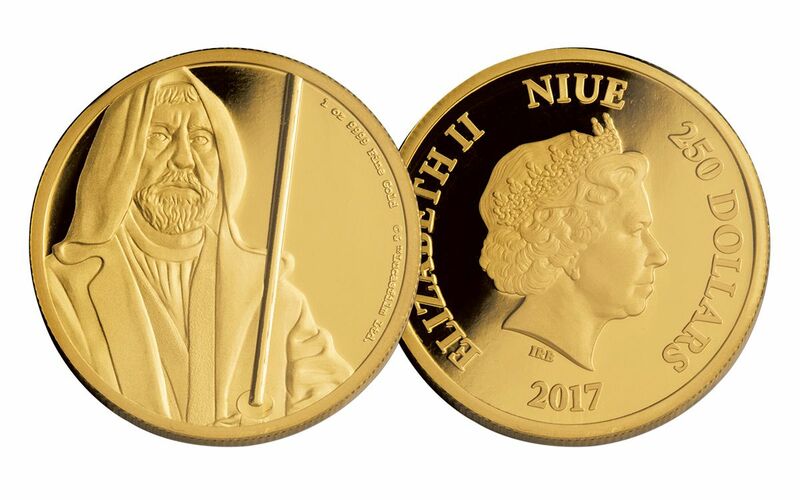 Struck by the New Zealand Mint, this two-proof set contains a one-ounce gold proof struck in 99.99% gold and a one-ounce, 99.9% silver proof, both featuring the Jedi Master as he stands ready for battle. 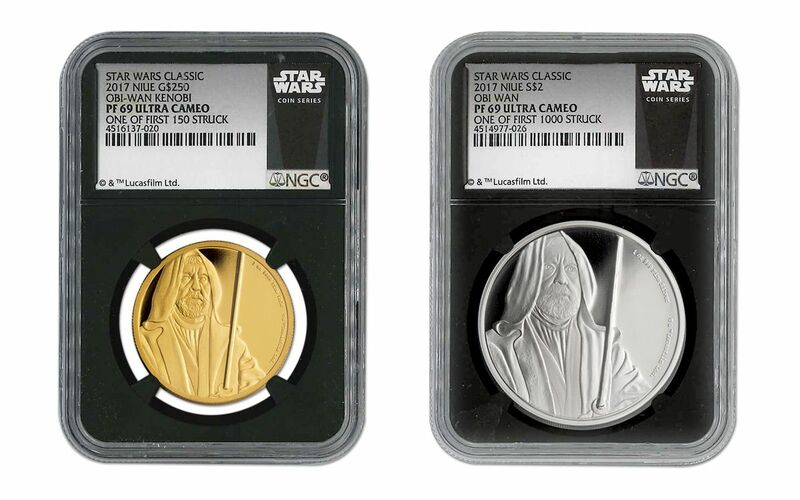 Both proofs are legal tender -- $250 and $2, respectively -- and come match-graded by Numismatic Guaranty Corporation (NGC) as Proof-69 Ultra Cameo (PF69 UC) condition, certified as One of First Struck. Use the force and order yours today!